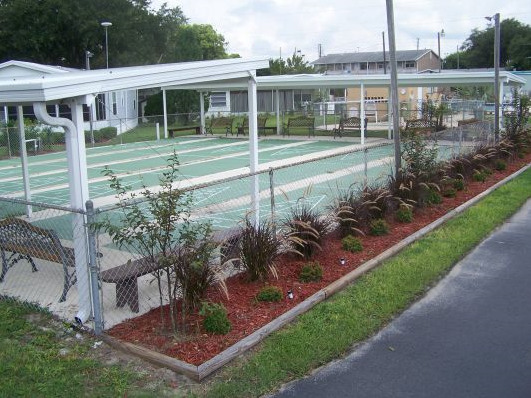 Haines City is a 55+ community that has both mobile homes and RV'S. It is centrally located at 753 W. Main St.(Formerly 1300 Polk City Rd.) behind the new CVS on Rt. 27 in Haines City. Walk to Wal-Mart, several grocery stores, the drug store, restaurants, and other shopping. This community has a lake, pool, jacuzzi, clubhouse, billiards, shuffleboard, horseshoe pits, laundry room and Wi-Fi in the clubhouse. This park is a very well established park and is almost full. Don't miss your chance to be part of this great community. Lot rent is $394/mo. and includes water, sewer, garbage and Wi-Fi in clubhouse. 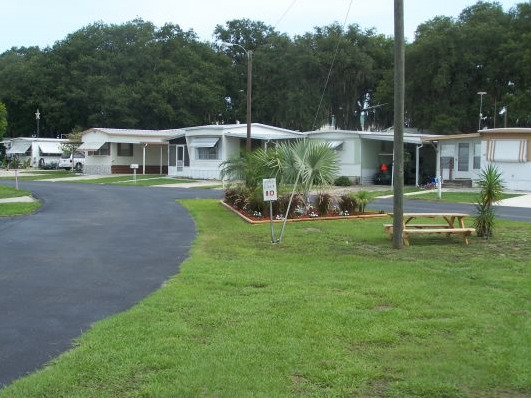 It is the most affordable full amenity community in Polk County. 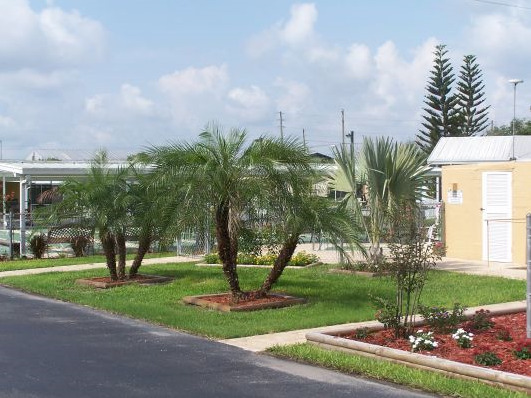 We have new and pre-owned mobile homes & RV's for sale or rent. Prices range from under $6,000 to to $25,000. Free lot rent available with the new park model. Owner financing available. 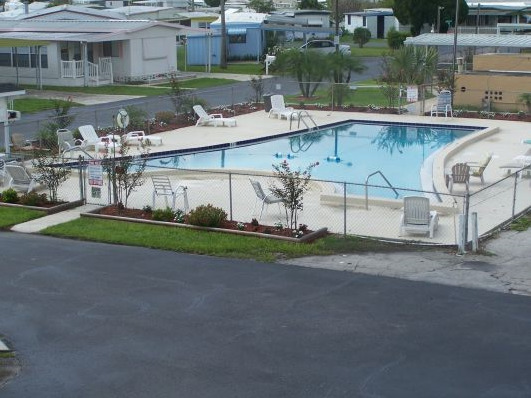 We also have several apartment units & RV units for rent as well as seasonal & permanent RV sites to rent.